I sell this original artwork, framed, on ebay, quite a bit. It’s my most popular. What do you think? Is there anyway I could be able to discuss something about using this image for one of my bands logos possibly? This is perfect let me know! I’d be willing to pay if you need. This one is really cool looking. Sorry I didn’t see this for so long. 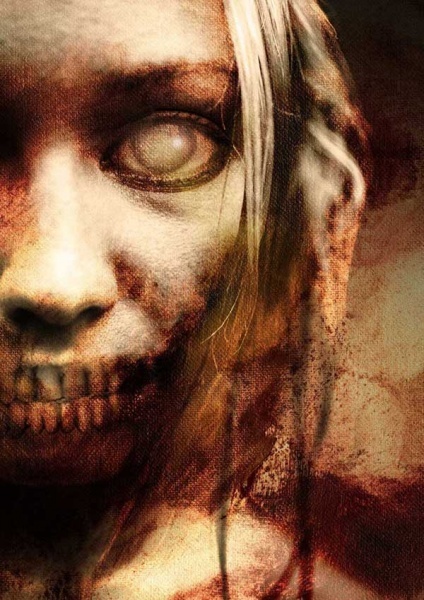 Next post: My new zombie art technique – the results.